oulCycle Park Slope is officially here! In celebration of PKSP's first full week after opening its doors on June 15, the instructors from the brand-new Brooklyn studio shared the songs that they're loving right now. Take a listen! 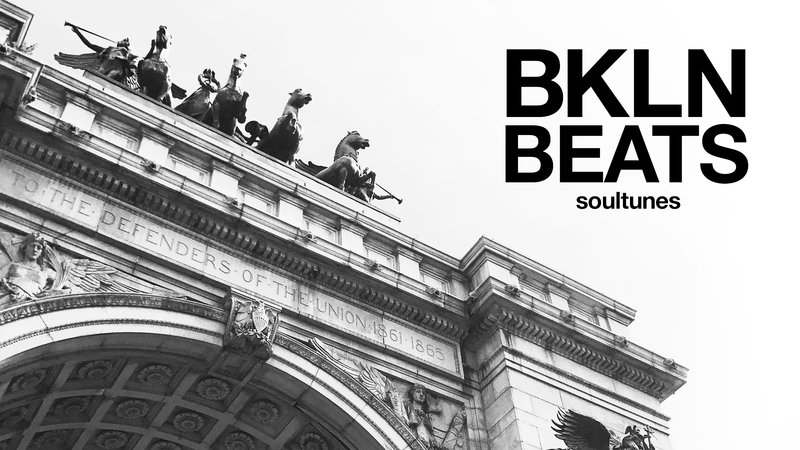 SoulCycle PKSP is located at 342 Flatbush Avenue in Brooklyn. Check out the schedule HERE and purchase a series HERE to book a bike.